Art, Like Bread: I'm Famous! Three exciting things happened this week to lead me to believe that I am famous. Firstly, I was featured on One Pretty Thing for my Owlie Bib Mods. One Pretty Thing is the ultimate crafty roundup site. 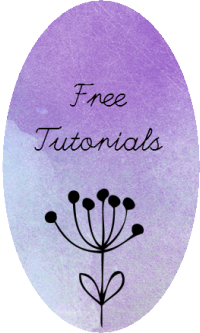 If you are not familiar, scoot on over there for a quick initiation, and then check out Sister Diane's interview with Rachel Klein, the woman behind the blog. 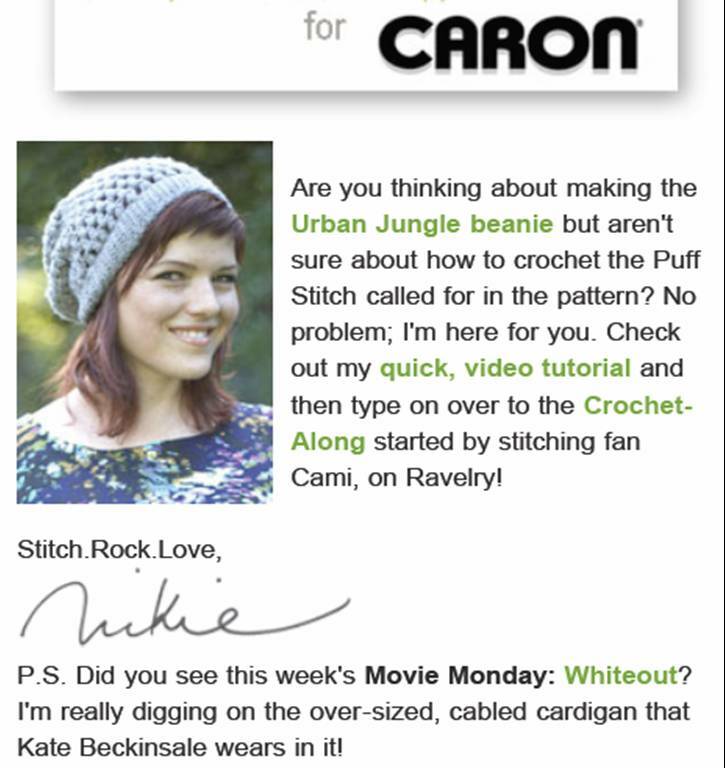 Secondly, Vickie Howell, (yes, THAT Vickie Howell) the spokesperson for Caron Yarn, picked up my Urban Jungle Beanie Crochet Along, and added it to the Caron Newsletter. What? I love Vickie's pattern for the slouchy hat. 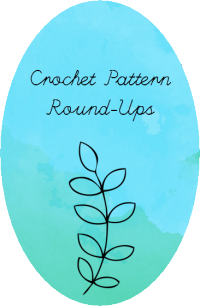 The pattern is easy and satisfying and I could make a billion (well, maybe a million) of them. Vickie posted some very nice (& helpful) comments to the Cuckoo for Caron Ravelry group, and has asked crocheters to post to The Cuckoo for Caron flickr group. Finally, I've gotten a lot of comments and two new followers this week! Thanks everyone! Doing this blog makes me feel great and I hope that you will continue to read. Flowers grow in the desert. Keep pushing upwards.